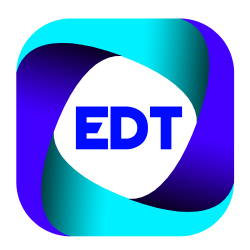 Solid Edge manufacturing solutions help manufacturers to define and execute a wide range of traditional and new manufacturing processes including CNC machining, nesting, cutting, bending, molding, welding, assembling, 3D printing and additive manufacturing. "Costs are expected to be down by 10 to 15 percent. less waste and rework caused by scrapped parts"
P. N. Mehta, GM of Manufacturing. 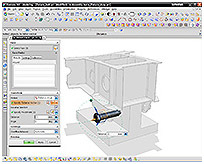 CAM Express is available as a modular, flexible configuration of solutions, starting with the CAM Express Foundation software seat. 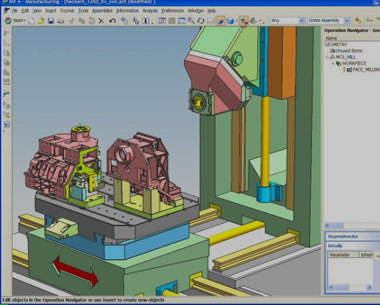 CAM Express Foundation provides all of the supporting functions required for NC programming including data translation, model editing, assembly modeling, material removal visualization, and access to a machining parameter library, post-processing and shop documentation. 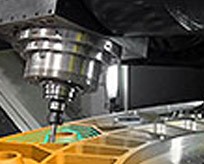 CAM Express Total Machining provides a wide range of machining capabilities in a single product configuration. Suited to shops that handle a wide variety of work, and program a wide variety of machines, the Total Machining product includes capabilities for turning, 2.5 to 5 axis machining, and Wire EDM manufacturing operations. 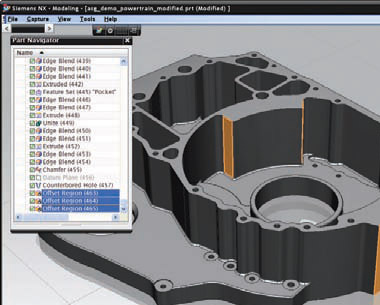 CAM Express 5 Axis Machining provides comprehensive milling capabilities in a single product configuration. 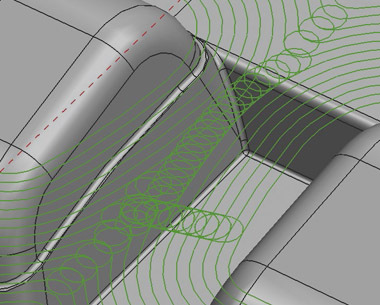 Machine simulation makes sure that even complex 5 axis motion is visualized and checked for safety. 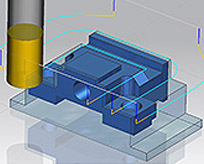 The 5 Axis Machining product includes capabilities for 2.5, 3 and 5 axis milling and simulation for all these machining operations.